Fleksy keyboard pro is the most private and officially fastest premium keyboard in the world. 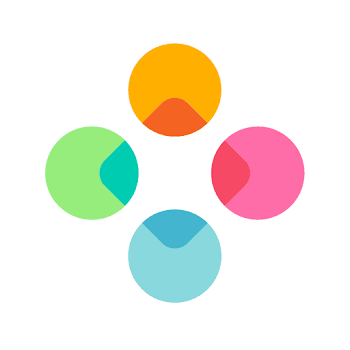 Download top-rated Fleksy android keyboard and share cool stuff with your friends today. 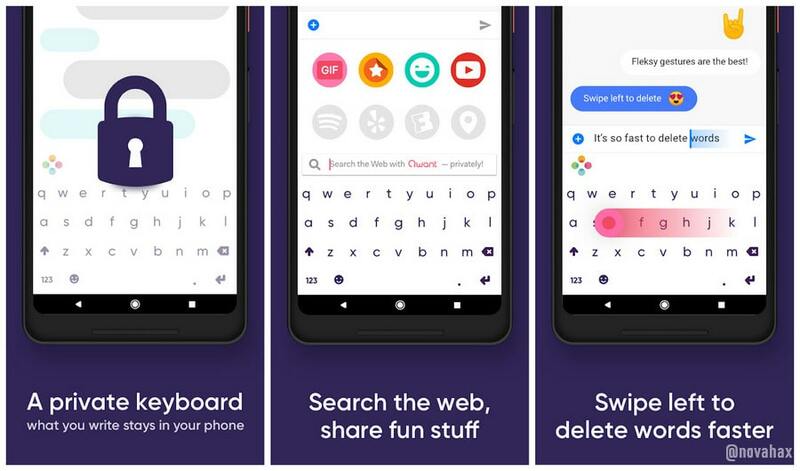 Find and send GIFs & Stickers, search the web privately with Qwant, auto correct what you type and customize your keyboard with powerful extensions & colorful themes. the easiest way to access official GIFs, a gif keyboard you’ll love! Easy-access Number Row, quick Keyboard Shortcuts, or a fun Rainbow Pop effect when you type. Gives you 3 slots FREE, so you can mix, match, or try all 7! Choose different emoji skin colors! Simply swipe left to delete a word! Fastest keyboard by the Guiness Book of Records! Save time using intuitive gestures! No more misspell with Fleksy’s autocorrect! this keyboard that doesn't spy on you. No keyboard is more private.